Springtime symbolizes fresh starts, new directions, re-aligning, and re-focusing. It’s a great time to assess your social media strategy – see what’s working and what’s not, then make adjustments as needed. 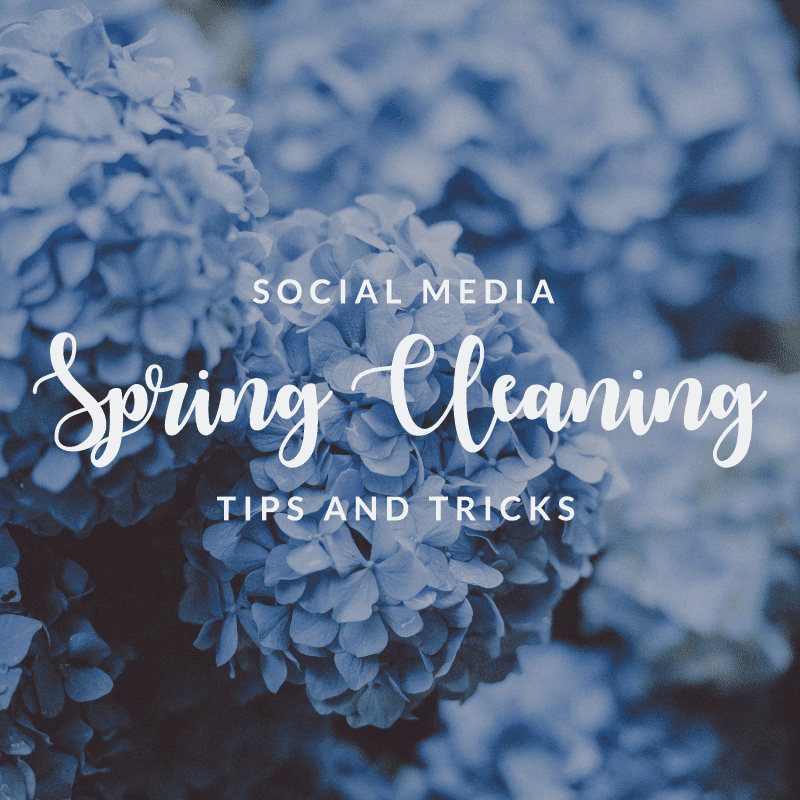 Here are four social media spring cleaning tips to do for your business today. Go through your Instagram and Facebook feeds and hide the posts that are not aligning with your visual strategy or have low engagement. You only want your best content out there, and now with the “hide” feature you don’t have to permanently delete posts anymore, but simply hide them so only admins can view those posts. Why are people coming to your page? People often use social media as a communication tool to ask questions and get in touch with local businesses. Make sure you are there consistently to answer their questions and solve their problems. Be reliable, friendly, and communicative. Look over your feed from the past month and take note which posts are performing the best. What is it about these posts that makes them so popular?  Is it a post with a discount code, a sale announcement, or a behind the scenes look at your company? Is it a compelling photo? Is the copywriting witty, serious, or informative? Write down everything you observe about the post then compare it to the other top 10 posts to see what the common thread is. Focus on creating content that is aligned with those observations of your top performing posts. Establishing habits is an easy way to automate and streamline your marketing efforts. Commit to content planning at the beginning of each month, dedicate a portion of your day to community management and track your social media stats weekly. Habits don’t happen overnight, but with consistency. Figure out which habit would be most helpful to you right now and focus on adding that to your routine. Take some time this Spring to examine your social media strategy. If you’re like most of my clients, you don’t have time for unfocused efforts. Take the time to assess what you’re doing for your business and then clear your path to invite new opportunities for growth. As always, I’m here to help, just give me a shout!